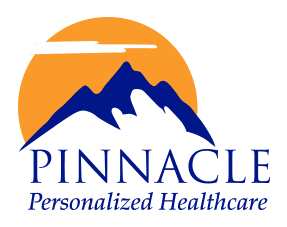 Pinnacle Personalized Healthcare Blog Hello! We are all interested in health and we all get sick. We are constantly bombarded by marketing's empty promises suckering us into using products that leave us worse off than where we started. My opinion on these matters is anecdotal but educated. Science always starts with an idea - a hypothesis to be proven by study and experimentation. I am full of ideas. I can’t remember a name or number without extreme repetition but boy can I conceptualize. So here are some of my concepts and the reasoning behind them.